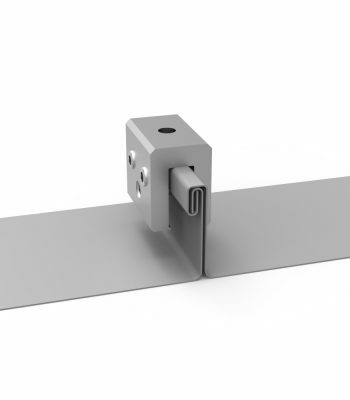 Solaracks range of useful accessories diversify the portfolio of our mounting systems, and constantly being complemented in line with market needs. 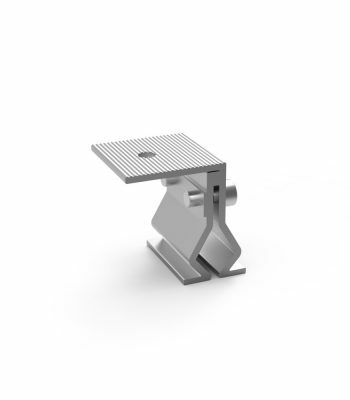 Customization welcome. 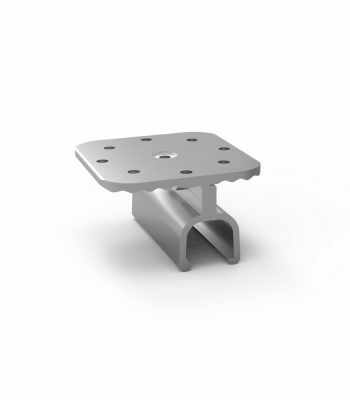 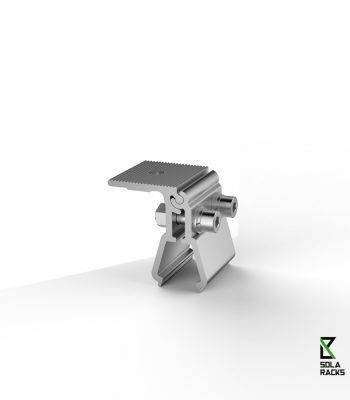 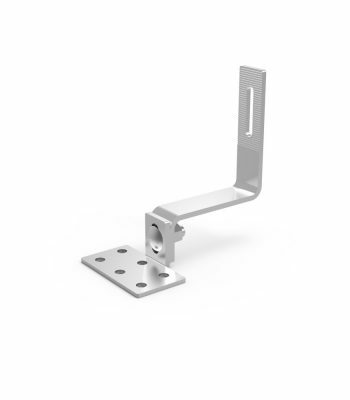 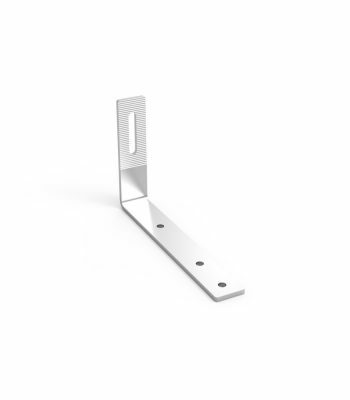 Our solar mounting accessories range includes a wide range of perforated sheets, module mounting u clamp, module mounting z clamp, solar mid clamp and solar module fastening clip. 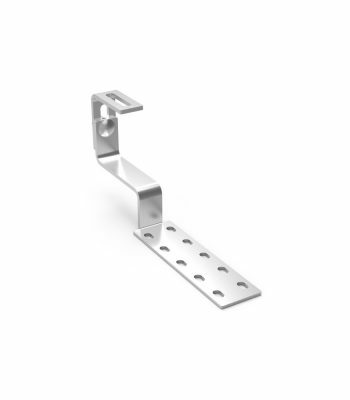 We offer solar racking accessories of clamps with optimum quality as per set industrial standards, silver anodize surface finish and high resistance to corrosion. 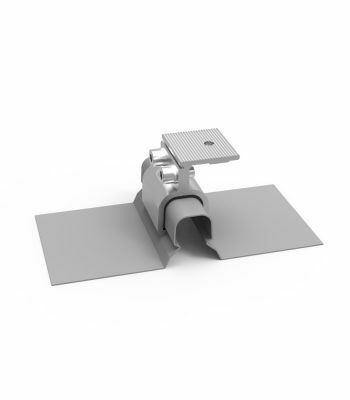 China Solaracks are manufacturer and supplier of Solar mounting accessories.